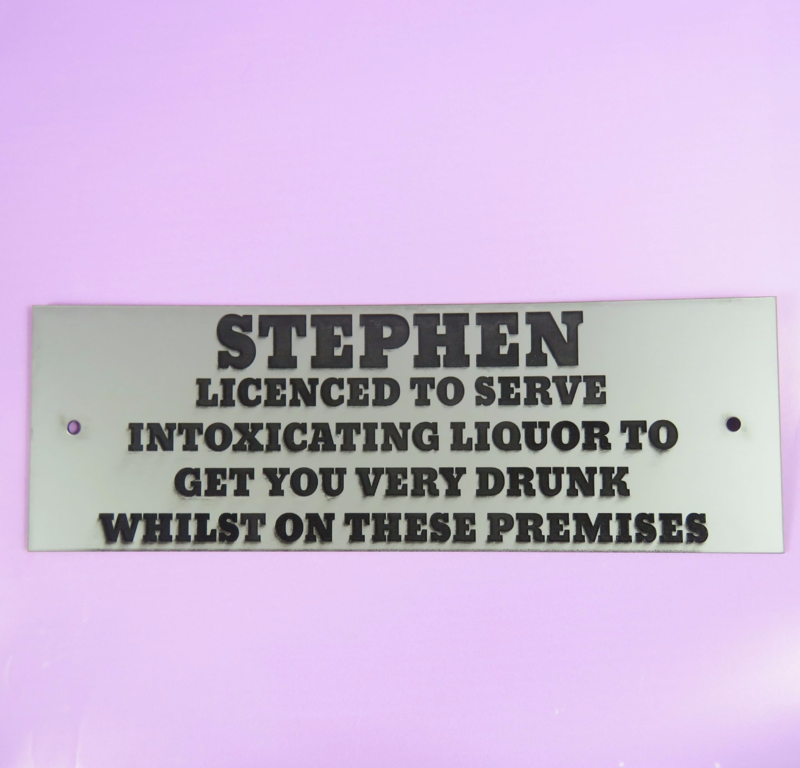 Long Lasting: The design is engraved and cut on acrylic using our fantastic laser machine. Acrylic sign. 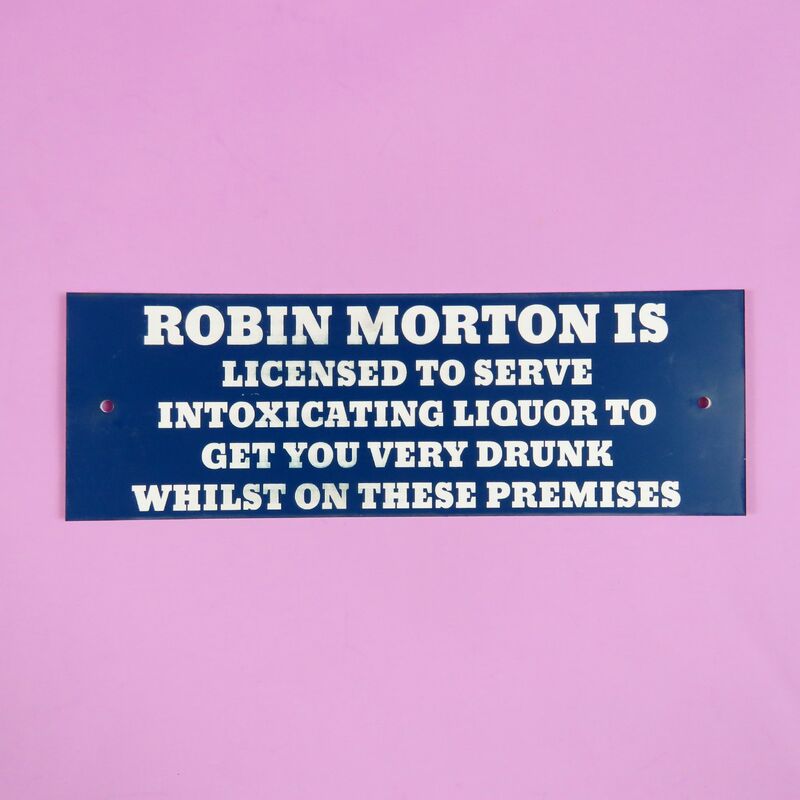 Our acrylic heritage signs are suitable for indoor and outdoor use. Approx 200mm x 200mm. Holes come precut, however screws are NOT included - we use no more nails to stick these up! They are blue with white engraving.